Each day starting with Christmas Day, you or the person you give it to will get to unwrap a beautiful little box containing a hand-dyed 20 gram mini skein. The boxes will be numbered for each of the twelve days of Christmas. 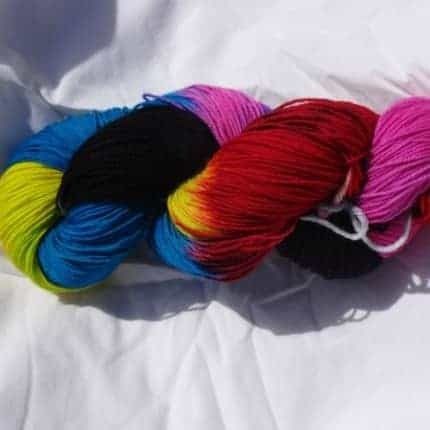 Each 20-gram mini skein is 87 yards long, and I will be dyeing them as a gradient set of twelve minis in a combination of variegated, speckled, and tonal colorways that are made to be used altogether. The minis are made of squishy soft 100% Superwash Merino, and the whole set of minis will come to 1,044 yards and 240 grams. 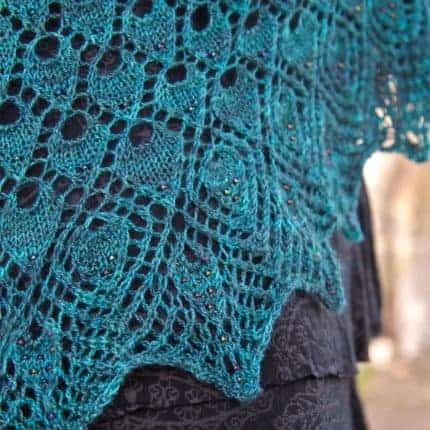 That is enough for a medium-sized shawl, poncho or cropped sweater. 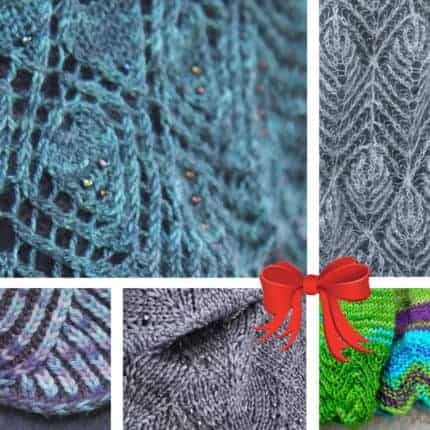 If you would like to make it even more special, you can choose to add a full-sized 100-gram skein made of my So Silky Sock yarn to give for Christmas Day, and then the minis will last through the Feast of Epiphany on January 6th. 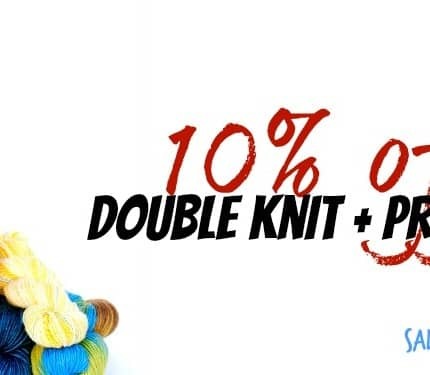 If you choose the full-sized skein too, then the whole set will come to 1,481 yards of sock-weight yarn and 340 grams, which is enough for a bigger shawl, poncho, and many full-sized sweaters. The So Silky Sock yarn is an amazingly soft yarn made of 50% silk and 50% Superwash Merino. 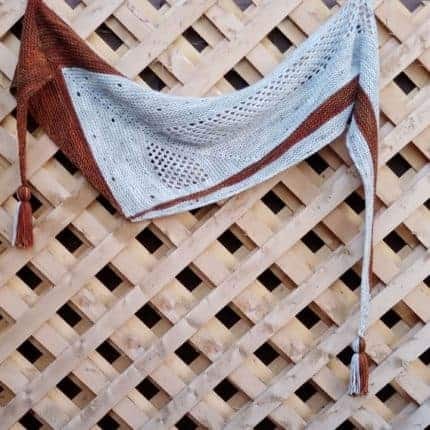 This set will work with a lot of different patterns, but I’ll include a list of some great knit and crochet patterns that would work well for both sets. You can order through the end of November, and then I will be dyeing up all the orders and mailing them out by the 10th of December to make sure they arrive in time for Christmas. Because of the short timeline, I’m afraid I will have to limit these sets to others who live in the U.S. I will not be using traditional Christmas colors for these. Instead I will be dyeing the minis in a gradient that goes from purples to blues to a soft sea-foam green — colors that will look great all the time. Ready, steady, gifts a go-go! 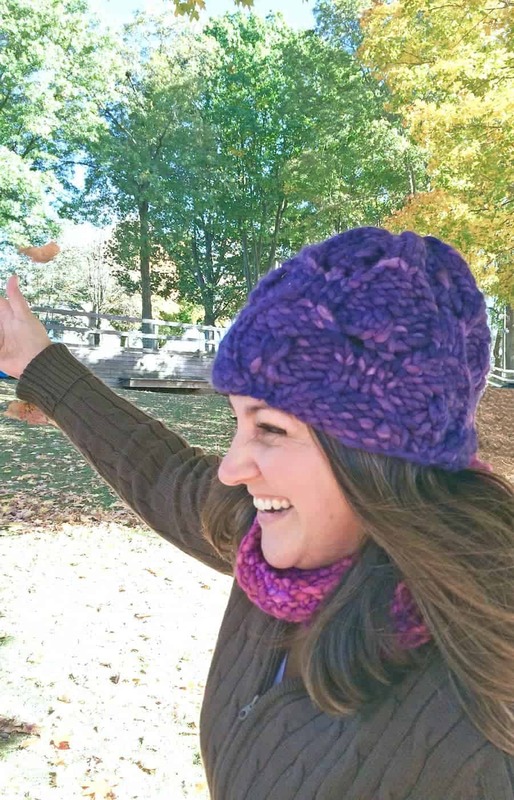 It’s Giftalong time on Ravelry – but you knew that already, didn’t you? It’s hard to miss the excitement! KALs, games, prizes, non-stop (*really* non-stop) chatter and, oh yes, 25% off thousands of patterns from hundreds of designers… including me. 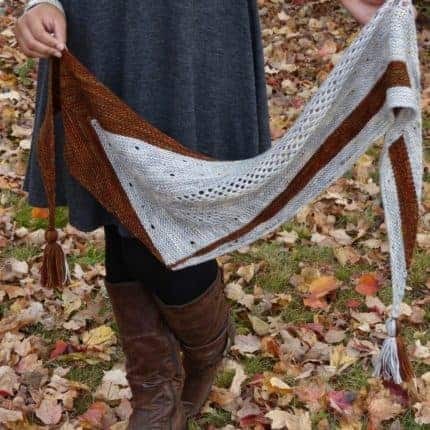 Need a quick weekend project or started looking to start your knitted Christmas gifts? Why not join in the #stitchupmittsKAL in Instagram? The Stitch Up Mitts pattern can be found as a free download on Ravelry here. 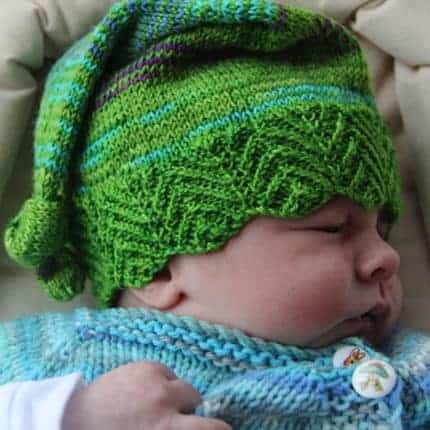 They come in child and adult sizes and are knitted in the round with any DK weight Yarn. 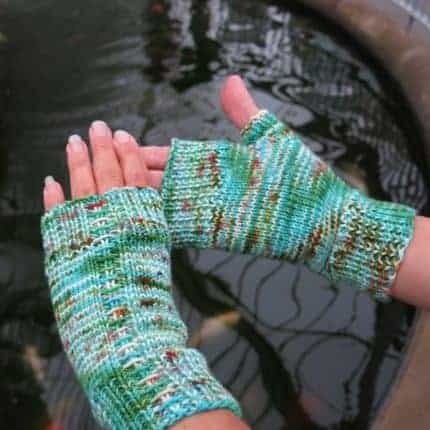 Finish a pair before September 20, 2017 and post a photo of the finished gloves on instagram tagged with #stitchupmittsKAL and #mymamaknits for a chance to win a prize pack which will include at least 200g of my hand dyed yarns. 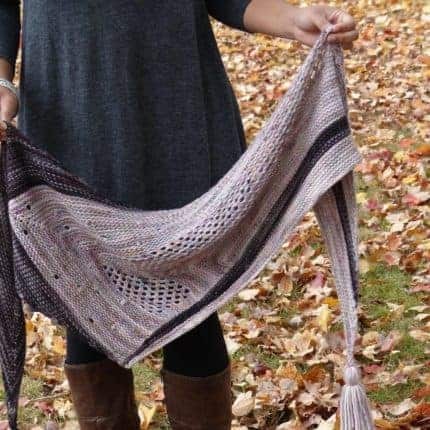 Two additional entries can be gained by 1. using my yarn in your project and 2. posting the project on Ravelry, linked to the Ravelry pattern page. Having a year-long theme is quite interesting. For February I chose My Fair Lady. The colors go from grey to burgundy, white with black, pink and end in red. This is the transition of Eliza Doolittle, who went from street urchin to lady. This is a self-striping yarn in my “Blessed Fingers” base of 100% SW BFL. 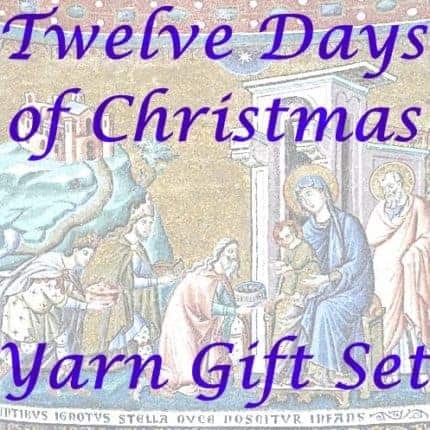 I hope you’ll check it out and the other new yarns in shop as well. I am starting the Year of Broadway Musicals. January is Grease. On a BFL 438 yd 100gr, or a 438 yd sparkle 100gr base. Both are sock weight. 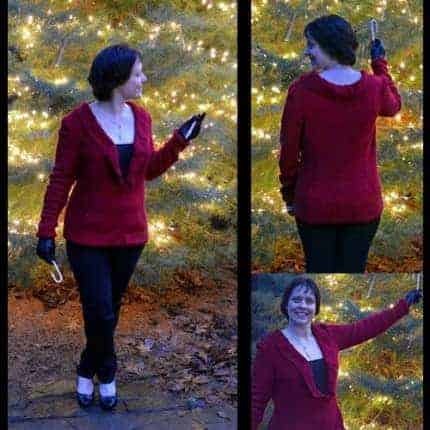 Cassandra Christmas Sweater modernizes a traditional Christmas sweater with form fitted style and classical stitches. Accenting waist shaping, the Seed/ Moss stitch adorns the sides of the garment. Reaching to place the finishing touch on the Christmas tree reveals the hidden detail on the interior of each sleeve. Final touches of festive elegance appears on the collar detail and the slight puffed sleeve. Perfect for Christmas and every special winter event. I have just released my newest design – “Patchwork Mittens”. A great first intarsia project with just one join per row. 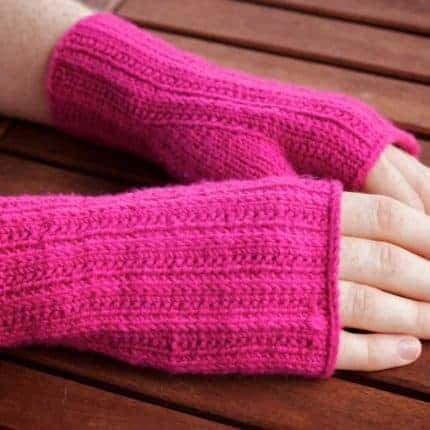 The hands of these mittens are knit flat – the seam is part of the patchwork design! The thumbs are knit seamlessly in the round. And no need to limit yourself to just 2 colors. Use up some stash and make some for everyone in the family! 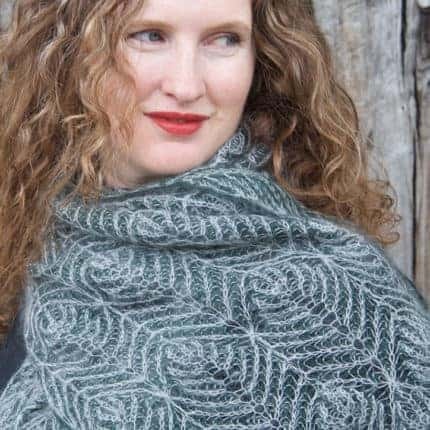 And this pattern is part of the Indie Design Gift-A-Long on Ravelry, so you can join us in the knit-a-long and play games and win prizes while you knit your mittens – until the end of 2014. Just in time for the holidays you can get your Double Knit+ (Large) Bag for the same price as the Project+ (Medium) Bag. 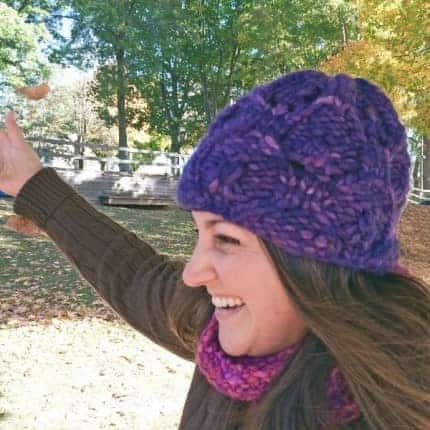 The 30-Round Rasta Hat, just released by Elizabeth Green Musselman of Dark Matter Knits, is perfect for those days when you need a quick gift or the temperature has suddenly and dramatically dropped. Literally worked up in 30 rounds, this hat needs just 65 yards of squooshy, super-bulky Malabrigo Rasta. 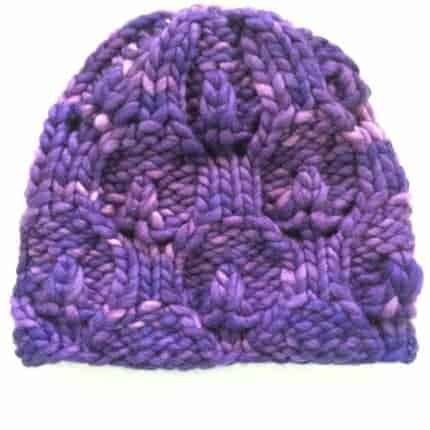 Its pretty leaf-lace stitch pattern gives this hat a great texture. 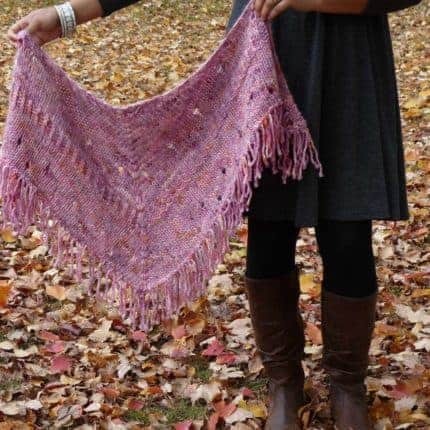 The pattern includes a linked video tutorial explaining how to work the M3B (make 3 below) stitch.